zia Jun 21 2018 3:56 pm @hiw... Mirror of the Witch and Secret Healer is the same. It's listed in the filmography. 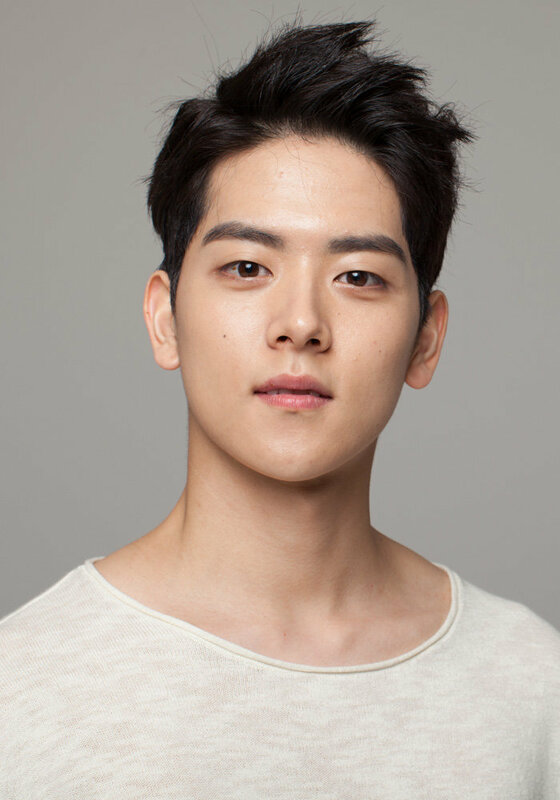 hiw Jun 16 2018 9:57 am Isn't he also cast on mirror of the witch as saeron's twin brother? Why there's no mirror of the witch in filmography? Victoria K. Apr 08 2018 1:27 pm I like Yeo Hoi-Hyeon a lot at the moment. He is great in 'Shall We Live Together'. I've seen almost all of the series he acted in and there is definitely improvement. Fighting, hope he gets a lead role soon. Bithi Feb 16 2018 11:38 am Saw him for the first time in Girls Generation 1979. He's soo cute! I'm liking him in 'Short' at the moment. :D I'm totally shipping him with the lead guy (bromance I mean) Even tho, his character is bit grumpy but the scenes where his character was cleaning the room as he have OCD were really funny and cute to watch. Wish him all the best for his future works. missjb Dec 04 2017 3:01 pm I really really like his acting in waltzing alone. Whahhh what aperformances. I can't believe he is just 23 years old guy. He has a bright future ahead with him with that kind of skill. Don't be deceived by his cute face. He can act intense! JM Sep 27 2017 11:54 am He is so handsome in Girl's Generation 1979 as Son Jin, Reply 1988 :as deoksun's date in ep 18, and now in While You Were Sleeping as teen Lee Yoo-Beom. Oppa hwaiting! Vitana Mar 10 2017 12:12 pm Great acting in Memory! veegemdoll Nov 09 2016 12:44 pm You're so handsome as Kim Jang Han in "The Last Princess". I think I'm shipping you with Kim So Hyun now. Hacee Aug 24 2016 3:27 am Saranghea. So cute and handsome. He ll definately shine in the future. Thumbs up. maddy Aug 21 2016 9:28 am he was both cute&handsome in "Doctors" while wearing uniform as Minsuk's (Kwangsoo's) brother!! Shya Jun 27 2016 3:12 am He is perfect choice for playing "Crown Prince" in MOTW. He was so charming and full of innocence as a Crown Prince in this drama. He made me teary eyed when he was appearing in Queen Dowager's dreams and saying he wanted to cherish that day and take the memories of that one particular day afterlife where it was just a beautiful day the mother and son had nothing much to talk but only laughter over trivial things. The Role of Crown prince is well played by this young actor. We can see innocence in his puppy eyes and very apt for historical dramas. But breaking out of stereotypes, he should also more roles in various genres of dramas. Good wishes!! fellas Jun 26 2016 12:40 am He's really handsome in historical drama. Suk2014 May 28 2016 1:58 am He appears in 7 dramas in just 2 years. With outstanding performance and scene stealer from memory, i can said that this guy will shines in future. Great actors are somebody who not too ambitious to take leading role but start with minor role first.